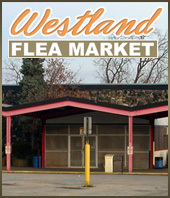 200 Yard Sales and Garage Sales in 1 Location! 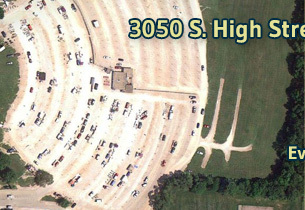 Located on the south side of Columbus, Ohio, the South Drive-in Theater has been the site of the largest outdoor yard sale and garage sale in Columbus since the 1970s. 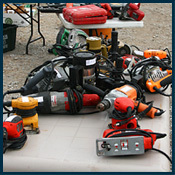 At our giant yard and garage sale, more than 200 yard sale dealers offer all kinds of treasures, from clothing to footwear, to housewares and tools, electronics and computers, art and photography. 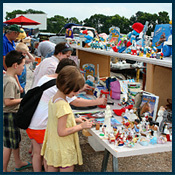 Yard sale pricing on everything for adults and children. 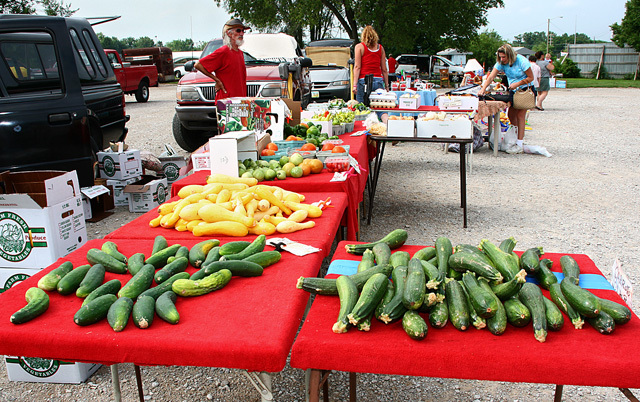 Columbusâ€¿giant outdoor yard sale and garage sale dealers also frequently have fresh vegetables and produce. 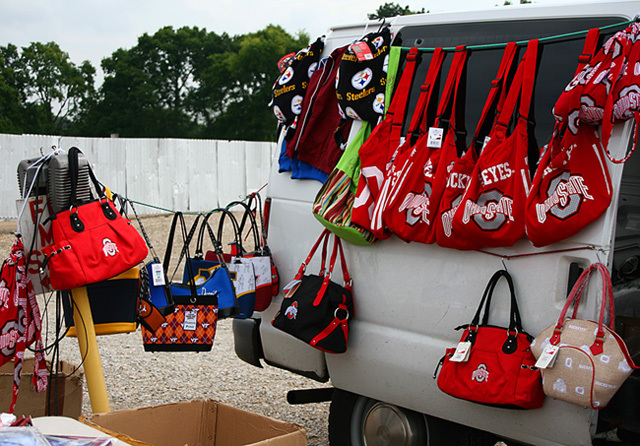 Turn your unneeded items into cash at our Garage and Yard Sale! Your junk is someone elseâ€™s treasure. 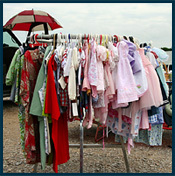 Anyone can be a seller at our giant yard sale and garage sale. 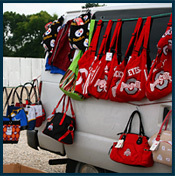 Just load up the car or truck with all of the things in the attic, basement, garage, and hublot replica storage shed that you no longer use and sell them for cash. 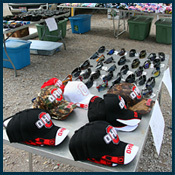 Try selling at our giant yard sale and garage sale and we are sure you will like it. 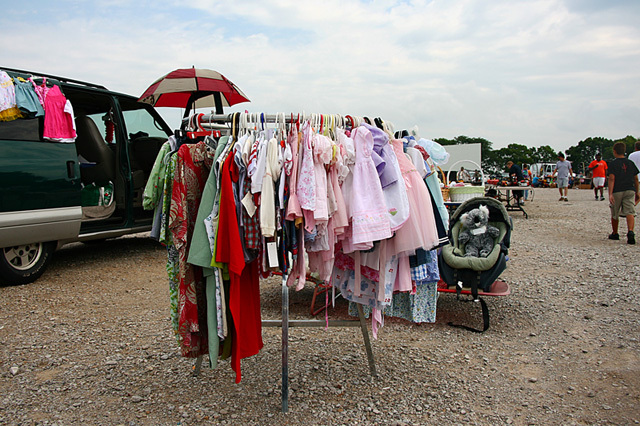 Come early to our Giant Yard Sale and Garage Sale and expect to spend an hour or two! 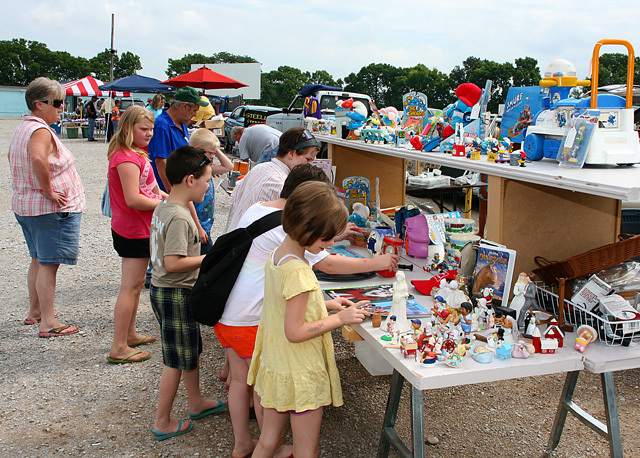 The early bird does indeed get the worm at Columbusâ€¿giant outdoor yard sale and garage sale. 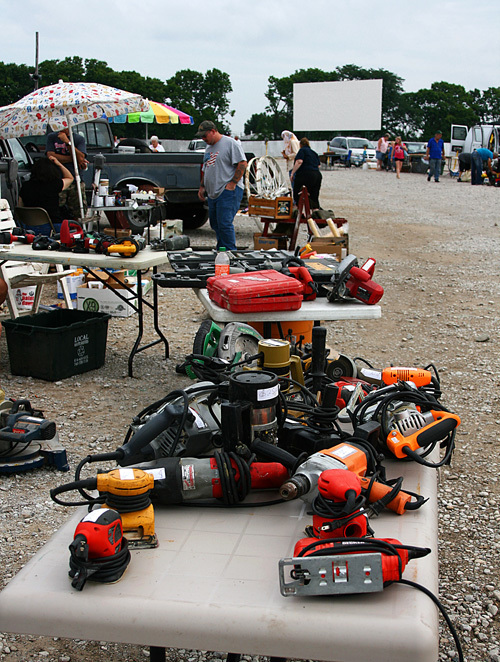 Yard sale dealers arrive between 5 â€?in the morning and the early buyers are out scavenging yard sale bargains with their flashlights and minerâ€™s hats in the dark. 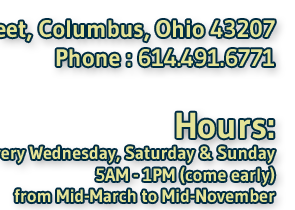 So, if you want in on the best bargains, you need to get to our yard and garage sales as early as possible. 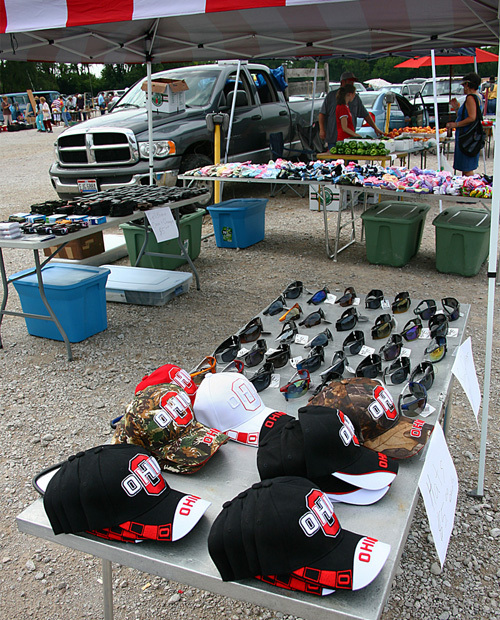 Our giant yard sale and garage sale is so huge that it takes at least 2 hours to go through everything, so be sure to arrive no later than 9 am. Click to enlarge the photos! 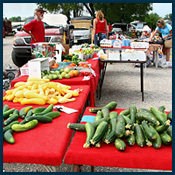 Home | About Us | Vendor Info | FAQ | Employment | Contact Us | Map and Directions © 2012 Rainbow Flea Markets, Inc. All Rights Reserved.